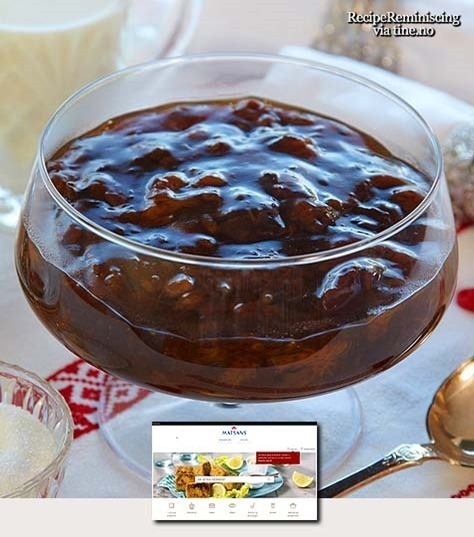 Prune Porridge has long traditions as dessert for the big occasions in Norway and not least when it comes to Christmas Eve dinner. 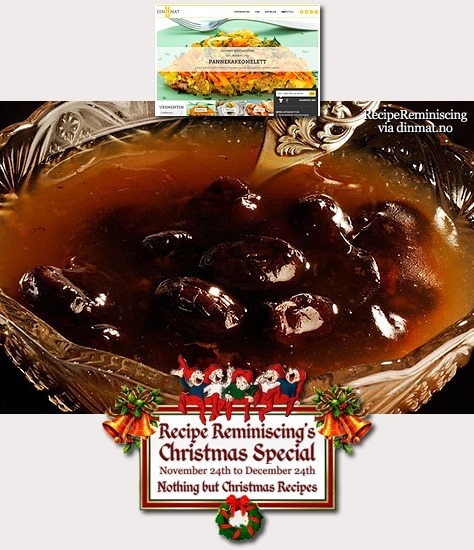 Prunes are still a win-win commodity, available everywhere at a cheap price. And most know the prunes blessings beyond as serving as a very nice sweet treat.